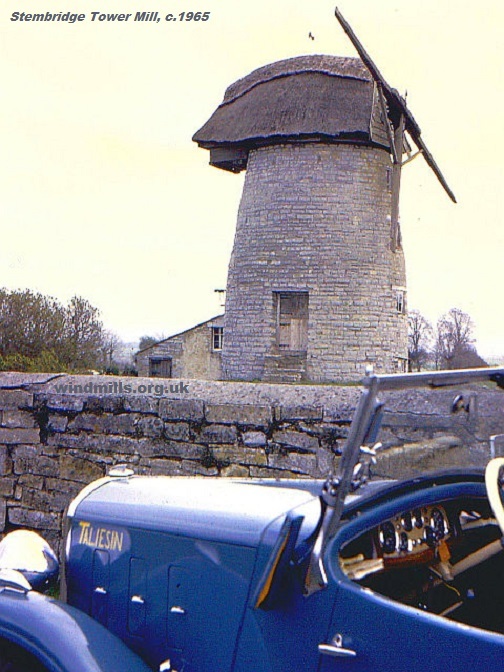 In this section of the windmills website we have – and continue to – put online some of our archive of windmill images. These pictures range from basic line drawings of windmills for children of all ages to colour in and windmills featured in works of art to photographs either scanned from old postcards and photographs to unique images printed from our collection of vintage negatives. 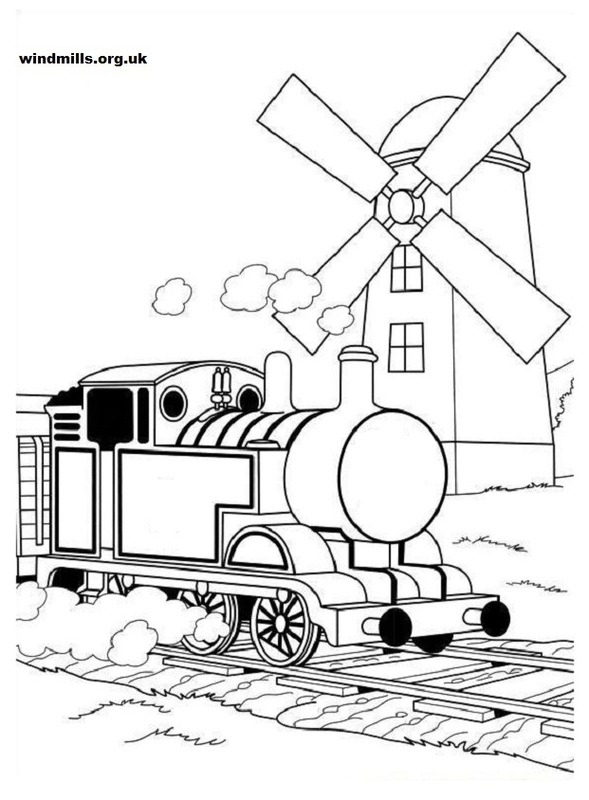 A windmill picture to print out and colour in. Have fun!